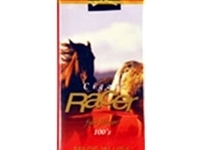 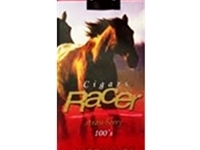 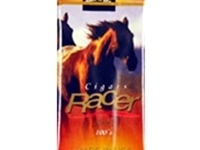 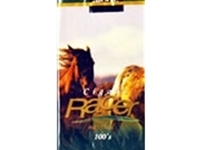 Racer Filtered Cigars are made with a premium tobacco blend and wrapper. 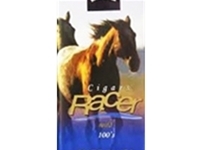 Choose from traditional styles as well as several flavors. 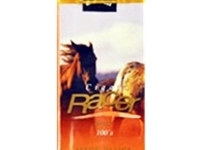 Racer is a great brand for those who want a solid smoking experience at a discount price!